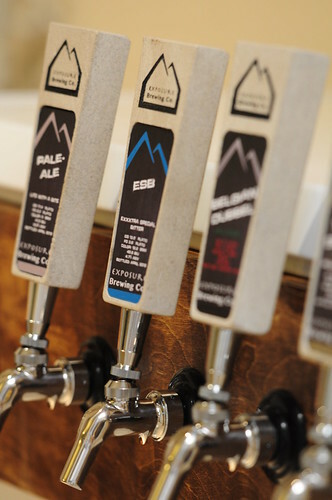 New Tap Handles Arrived | Exposure Brewing Co.
New Tap Handles Arrived, a photo by adambarhan on Flickr. Steve from Host Custom Taps Handles did a great job on these. Thanks Steve!